There's no wrong way to build - customize it any way you like! Neon Glow Neo Tracks Additional Track. 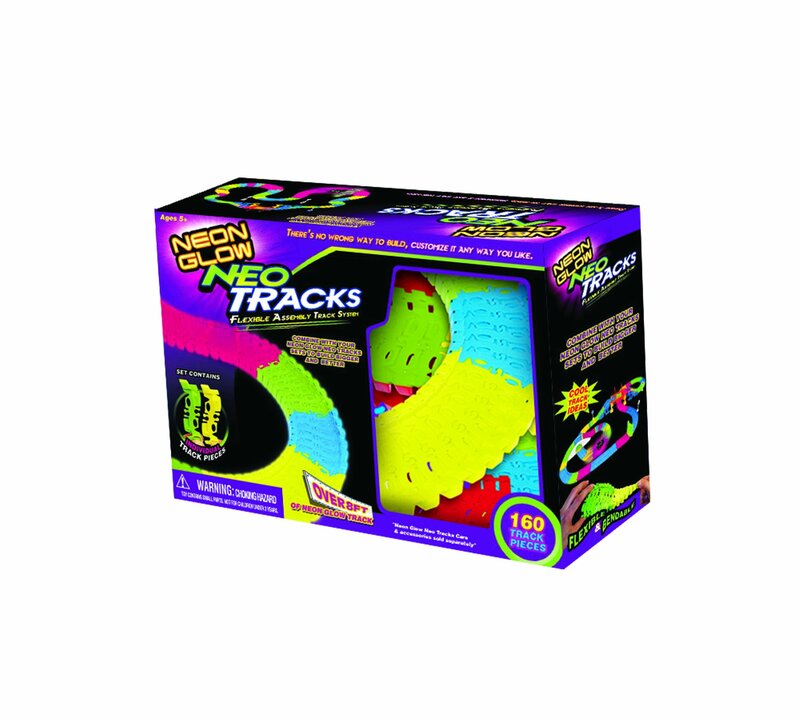 -160 pieces (over 8 feet of track) forthe Neo Tracks 258. Combine with the Neo Tracks 258 system to build muchbigger and better. -Ages: 5 - Adult.